A proposal for a new law or a change to an existing one is called a Bill. A Bill can only become a law if it is passed by a majority vote in the House of Representatives and the Senate. As an example look at the Progress of the 2017 Citizenship Amendment Bill. The Bill was struck down after failing to pass the Senate. Also see Making a Law on the Parliamentary Education Office website. 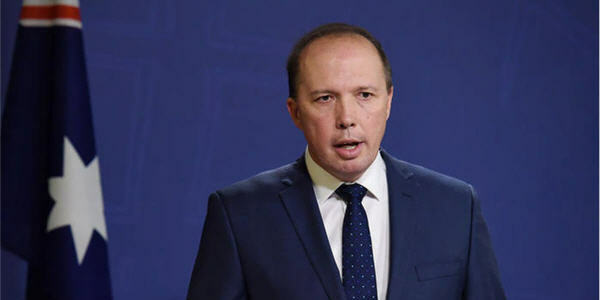 If Peter Dutton’s new Bill is not passed by both the House of Representatives and the Senate, the citizenship residency requirement will remain at four years with at least the last 12 months as a permanent resident. Protected SCVs and anyone granted the New Zealand 189 Visa are exempt from any increase to the permanent residency requirement. 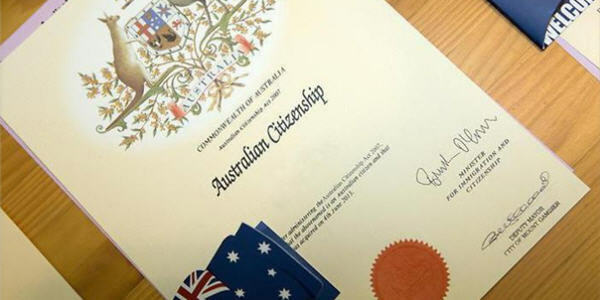 As will any citizenship applications received prior to the Bill being tabled in Parliament. Eligible for Australian citizenship? Apply today to avoid being caught out by an application processing freeze. The citizenship changes are back on government’s agenda with government listing the Australian Citizenship Legislation Amendment (Strengthening the Requirements for Australian Citizenship and Other Measures) Bill 2017 for introduction and passage in the coming spring session of the Parliament. The Department of Prime Minister and Cabinet has released the list of legislation proposed for introduction in the upcoming spring sittings beginning Monday 13 August 2018. The Australian Citizenship Legislation Amendment (Strengthening the Requirements for Australian Citizenship and Other Measures) Bill has been proposed for introduction and passage in the spring sittings. [Refer to page 6 of the Legislation Proposed for Introduction]. 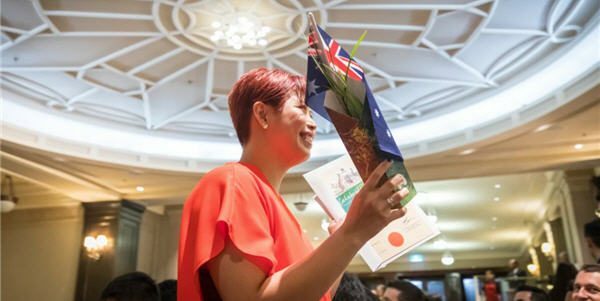 The purpose of the Bill is to “implement a package of reforms designed to strengthen the requirements to become and remain an Australian citizen, including in relation to residency, English language, Australian values, integration into the Australian community and good character,” the list reads. 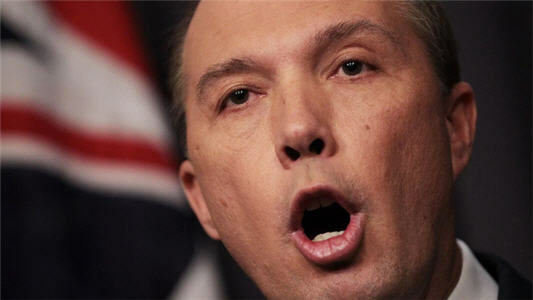 SBS Hindi earlier reported the bill has been assigned ‘a priority status’ by Home Affairs Minister Peter Dutton’s department. At the Senate Estimates hearing of the Legal and Constitutional Affairs Legislation Committee in May this year, the Department of Home Affairs Deputy Secretary of Policy, Ms Linda Geddes said the bill had been assigned ‘a priority status’. Potential citizens will also need to demonstrate their integration into the community, including by “behaving in a manner consistent with Australian values”. The amended Bill, which makes the wait longer and eligibility tougher for migrants, was struck down after the government missed the deadline in the Senate, thus striking off the bill by default on 18 October 2017. 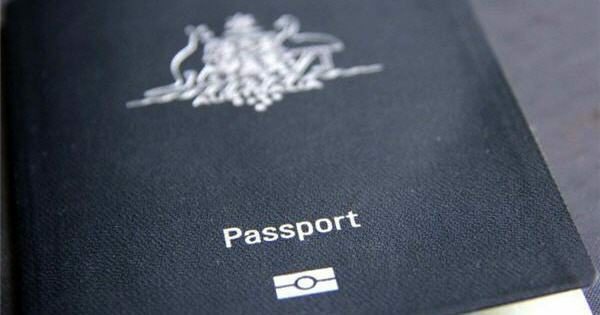 The citizenship backlog reached alarming levels after the changes were announced in April 2017. 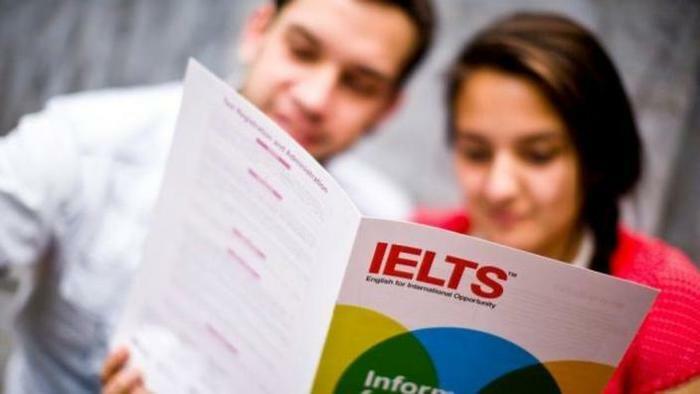 Till April this year, more than 200,000 applicants were awaiting the outcome of their applications.